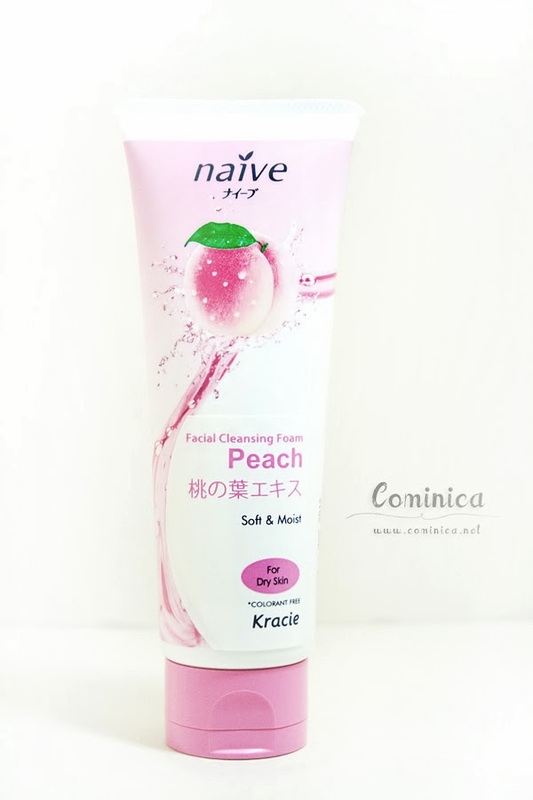 Contain peach leaves extract and natural Amino acid that can keep our skin moist and smooth. This facial wash suits people with Dry Skin. I always love Japanese skin care because they rarely contain Parabens and other harmful chemical. So, this facial foam is safe to use even for sensitive skin. I'm glad that this facial foam doesn't makes my cheek area pimpled. My cheek is quite dry and sometimes can be very itchy. My skin always feel so moist and plump after washing now hahahahha. Oh, my suggestion is try to make a big foam with a fish net so the foam can cleans until our pores. The bouncy foam is very pleasant to touch and swab to our skin. On this bottom picture, I use my hands to create the foam. This facial foam also available for normal/oily skin if I'm not wrong, lol. Wow its really nice! 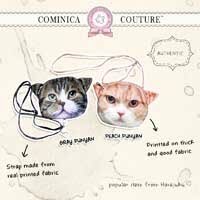 And I really love peach things (you can tell since the name of my blog IS Momo haha) so I want to try this!